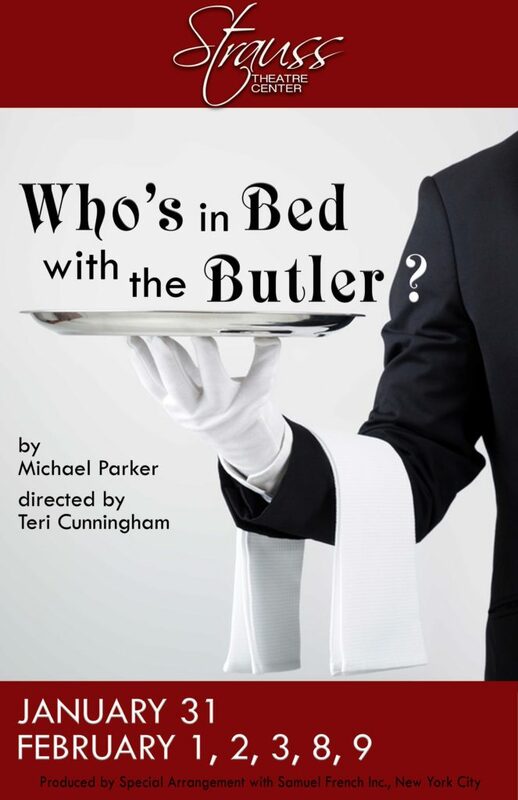 Strauss is excited to begin auditions for our first show in 2019 – Who’s in Bed with the Butler directed by Teri Cunningham. AUDITIONS will be on December 2nd & 3rd at 6pm. Scripts can be picked up at the Box Office.